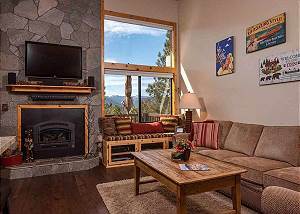 Northstar townhome with a spectacular mountain view & enlarged deck - one of a kind! Pet friendly. 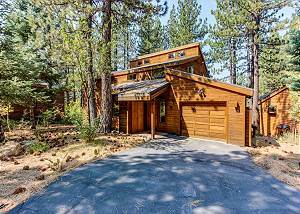 This amazing remodeled property has a perfect open plan for friends & family to gather and enjoy all the fun Tahoe offers. 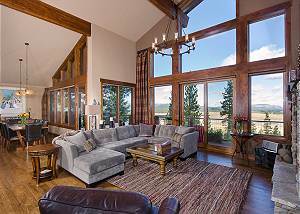 Beautiful Forest views from large great room windows. Free shuttle to ski lift & Village. Recreation Center - pools, hot tubs, workout center, game room w pool tables, tennis. Golf Course view with large sunny deck. Free shuttle to ski lift & Village. Recreation Center - pools, hot tubs, workout center, game room w pool tables, tennis. 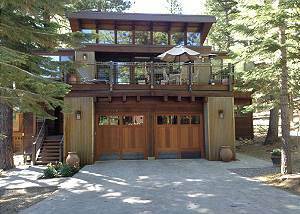 Gorgeous remodeled home! Free shuttle to ski lift & Village. Recreation Center with pools, tennis, workout center, hot tubs & sauna. 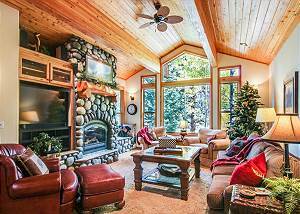 Beautiful luxury lodge with woodland views. 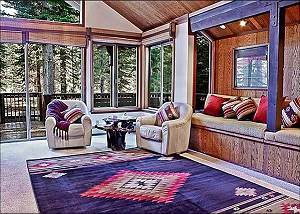 Knotty pine vaulted ceilings. Free shuttle to ski lift & Village. Recreation Center - pools, hot tubs, workout center, game room w pool tables, tennis. 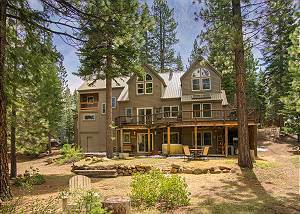 Golf and creek views, pet friendly, hot tub, free shuttle to ski lifts and Village. Access to Recreation Center. 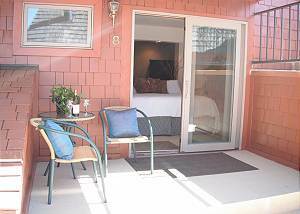 Hotel Room with peek lake view, small outside patio table, small refrig and coffee maker, steps to beach, close to everything! 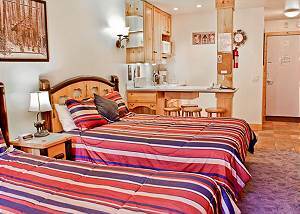 Northstar Village Studio with 2 queen beds and kitchenette. Right in the Village - one level below the ice rink and lift. Sunny deck. 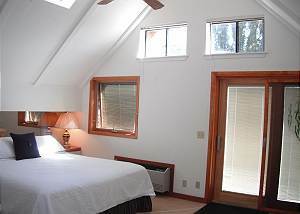 Hotel Room with king bed, peek views, tub/shower, flat screen, small frig and coffee maker.